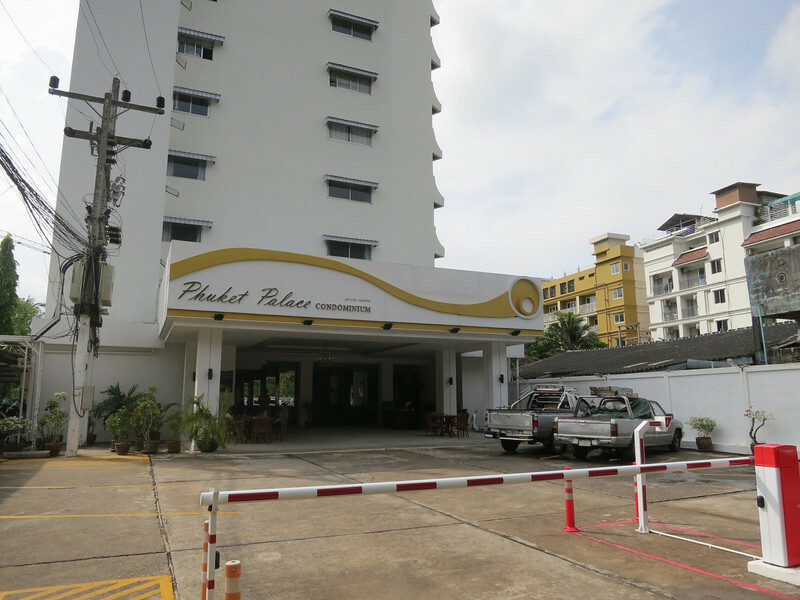 After a week in Bangkok it is time to settle down for a relaxing few weeks in Phuket, at this budget condo accommodation. A bit out at the edge of town, but still walking distance to everything. It also has its own resort style pool, with never a crowd to be found, unlike the local beaches.